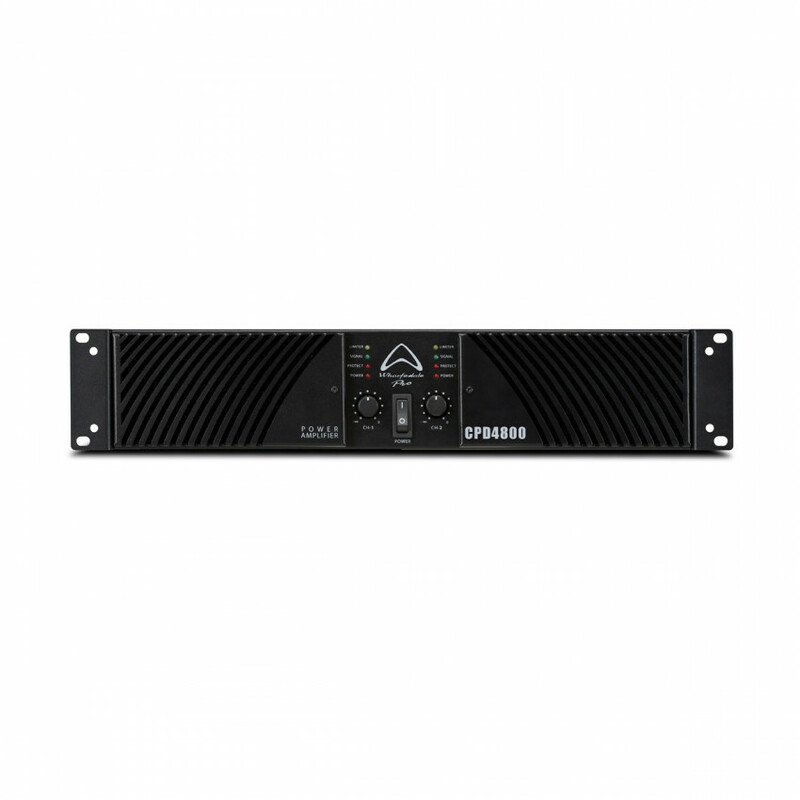 Wharfedale CDP 4800 I Förstärkare i toppklass I Köp hos Hifi-Freaks idag! 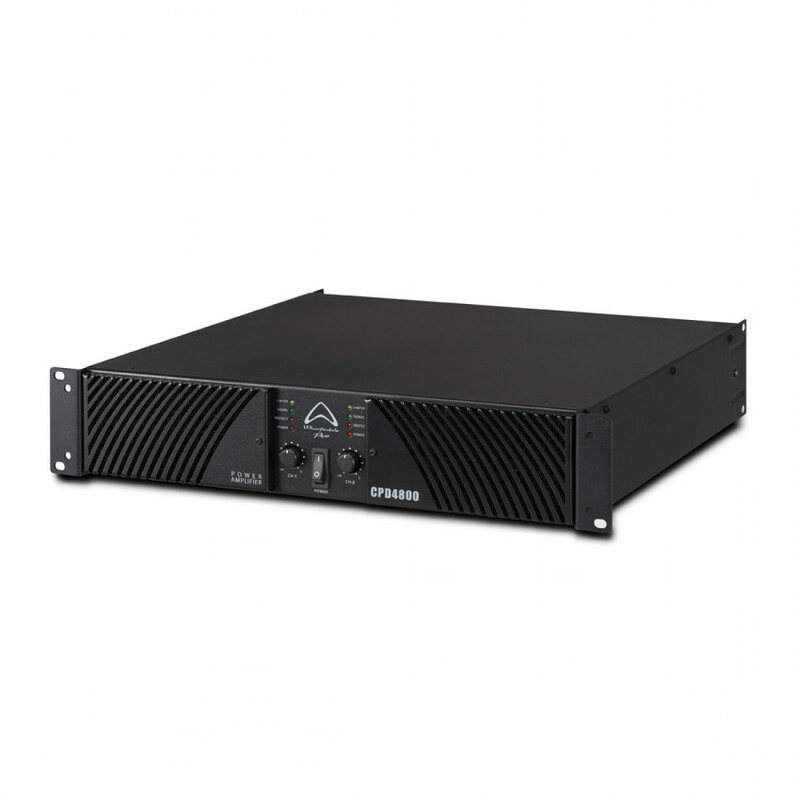 The top-of-the-range CPD4800 delivers breathtaking power. 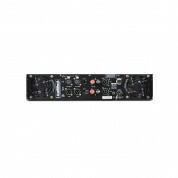 This 2U Class H amp delivers a competitor busting and earth shattering 4800watts when bridged into 4Ω. Weighing in at only 23.5kg the CPD4800 also has the best weight:power ratio in the CPD series. 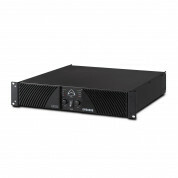 Working in stereo, parallel and bridged modes CPD4800 is built for a multitude of sound system formations. 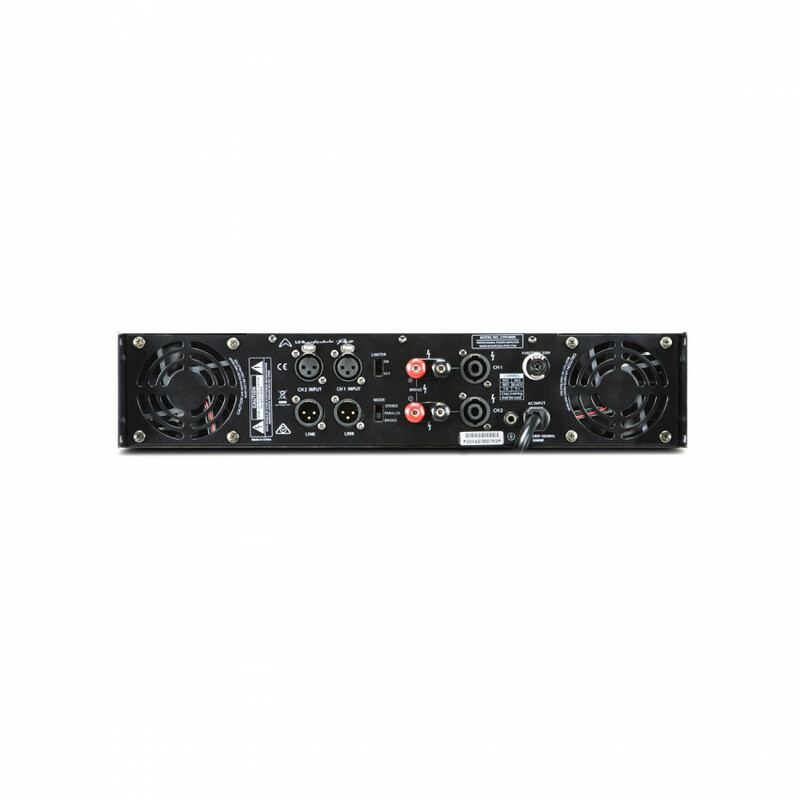 Brand new class H topology has resulted in a dynamic, high headroom amp made for propelling your loudspeakers through thick and thin with complete clarity.